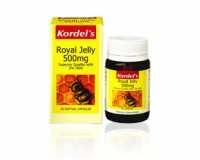 Kordel’s Royal Jelly is a high-potency formula with 2% HDA (hydroxyl decenoic acid), a marker of royal jelly potency. 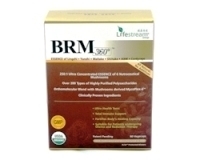 It is rich in nutrients known to be essential to the human body. Take 1 capsule daily, preferably in the morning.